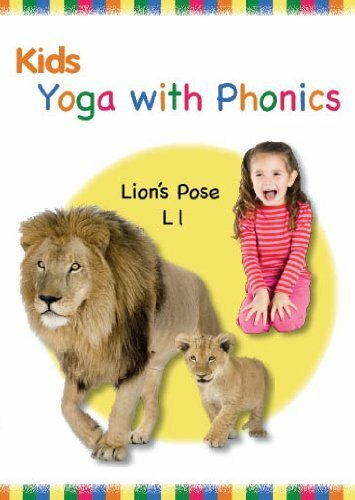 Yoga with Phonics introduces children to each letter of the alphabet along with fun music and physical fitness. Send young ones on an exciting journey letter "A" to letter "Z." Kids are actively entertained in this 33 minute routine where every letter corresponds with a fun yoga pose. Builds strength, balance, flexibility, and confidence Toddlers learn to identify both lowercase and uppercase letters with the help of colorful graphics and familiar tunes that allow young imaginations to soar. An innovative new approach to learning that familiarizes children with the alphabet. If you have any questions about this product by Little Sensei, contact us by completing and submitting the form below. If you are looking for a specif part number, please include it with your message.